Ute packs sizes: 100, 200, 400, 600 & 800L. 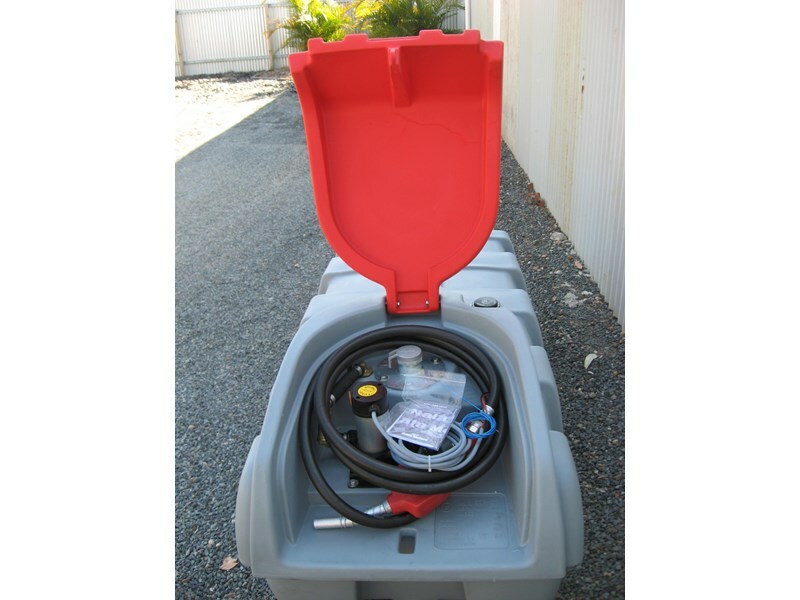 Comes complete with pump, hose, nozzle, battery terminal clamps and cables. 2 models in each size, please call or email for more information & prices.